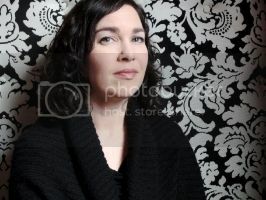 Aislinn Hunter’s acclaimed collection of stories, What’s Left Us, was a finalist for the Danuta Gleed Award and the ReLit Prize. Her poetry, Into the Early Hours, was shortlisted for the Dorothy Livesay Prize and won the Gerald Lampert Award. And her novel Stay (2002; reissued in 2013 by Anchor Canada) was a Globe and Mail Top 100 book, a finalist for the Amazon.ca First Novel Award, and has recently been made into a feature film starring Aidan Quinn and Taylor Schilling. 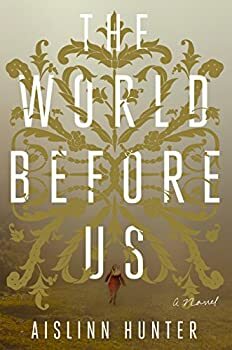 The World Before Us is her first book of fiction in twelve years. After travelling to London and Edinburgh over the past few years to study for a PhD, Hunter now lives and teaches in Vancouver, British Columbia. CLICK HERE FOR MORE TITLES BY AISLINN HUNTER.